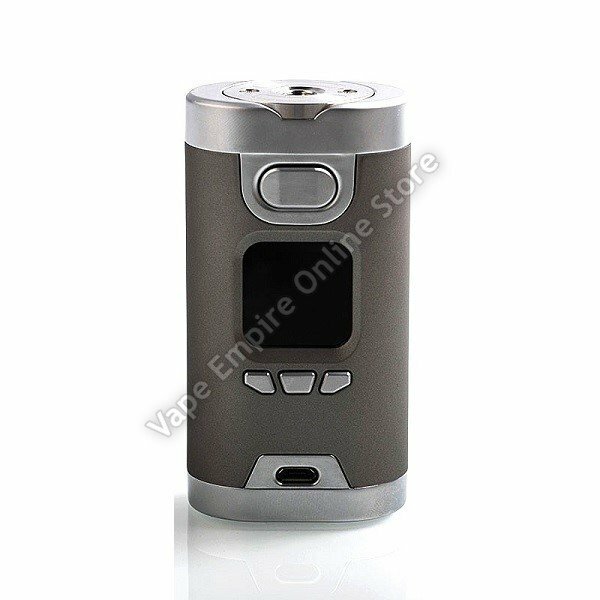 Hcigar Wildwolf Mod, powered by dual 18650 batteries, is able to reach up to a maximum output power of 235W. Equipped with XT235 chipset, the Wildwolf is made to meet different vaping needs. With 1.3" TFT high-definition display screen, superior safe output performance and simple operation, the Wildwolf is to provide vapers with a brand new healthy vaping experience.